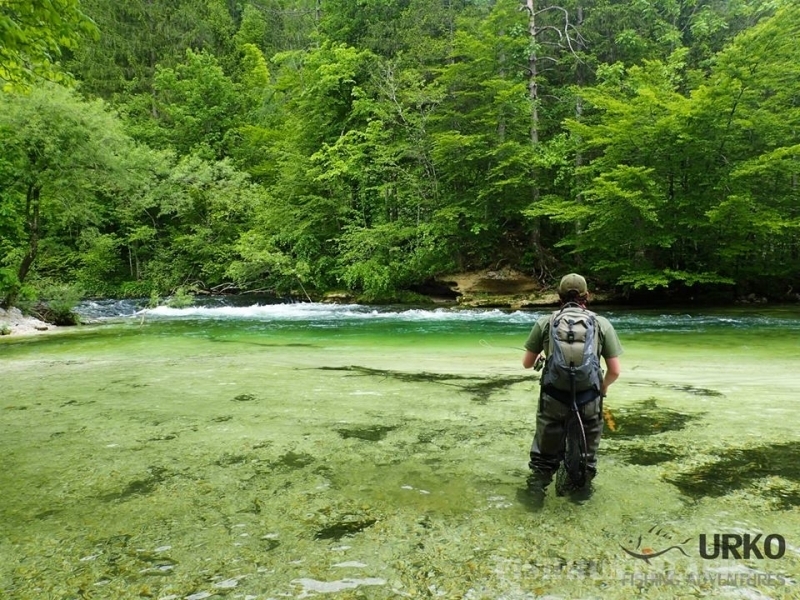 We also organize guided tours to our most beautiful and well known rivers across Slovenia, like Soča and Idrijca, with its renowned marble trout, the river Unica which is one of the best grayling rivers in Europe, the karst beauty Krka with its famous cascades made out of travertine, or the cool mountain beauties Radovna, Bohinjka, Tržiška Bistrica and many more. We are certain, that we can find something for everyone, from the beginner making his first casts, to the most experienced angler. 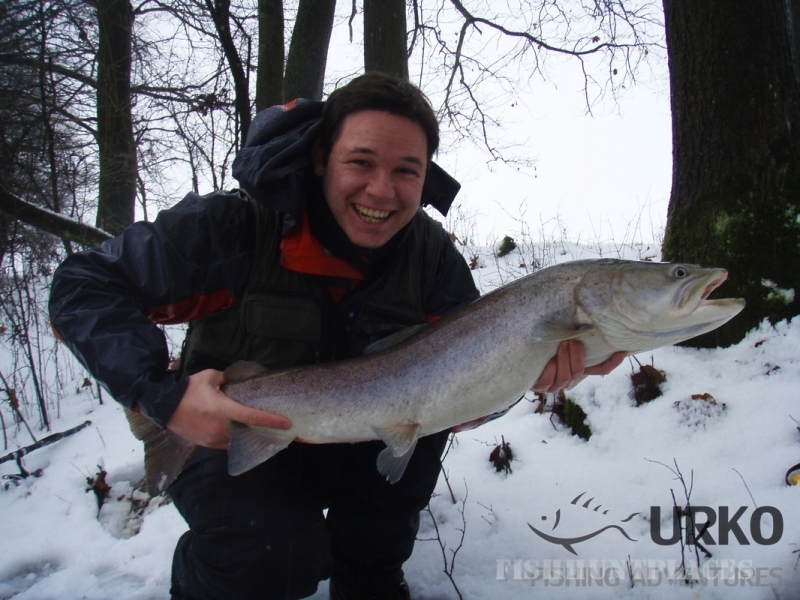 The specialty of our offer is the guided tours to fish pike and the king of Slovenian waters, the Huchen (Danube salmon). 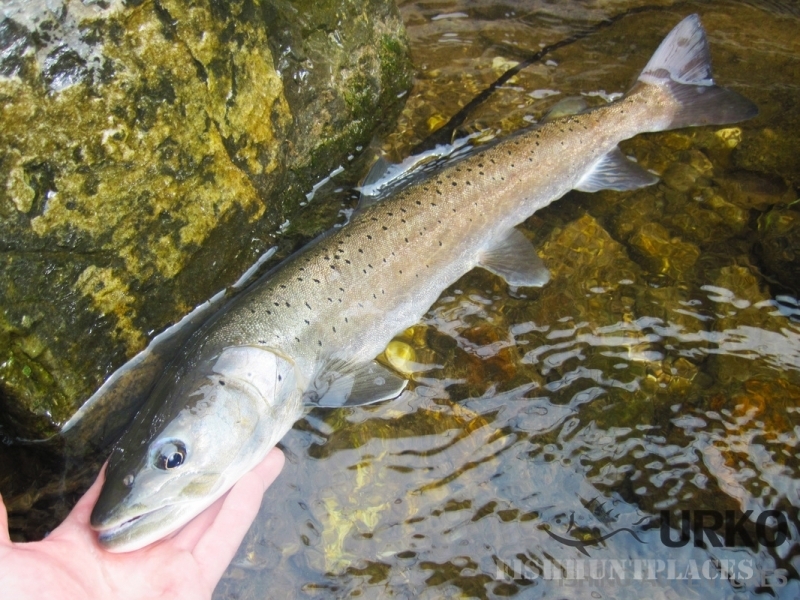 You can catch these two predatory fish with our guides on the beautiful Ljubljanica, where you can land the largest specimens in our country. The customer can decide on the technique (fly fishing and/or reel rod) he will use to fish these two fish. 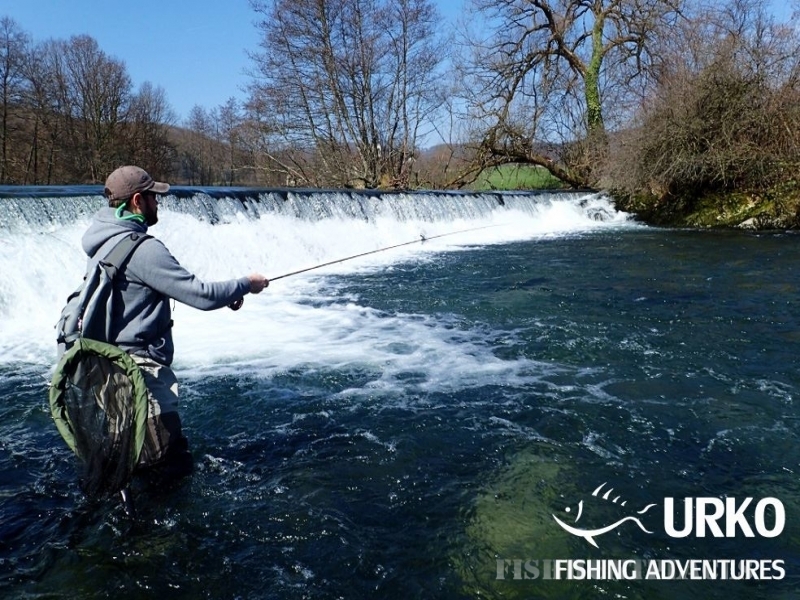 Our offer also includes unique experience of fly fishing or spinning from a boat. 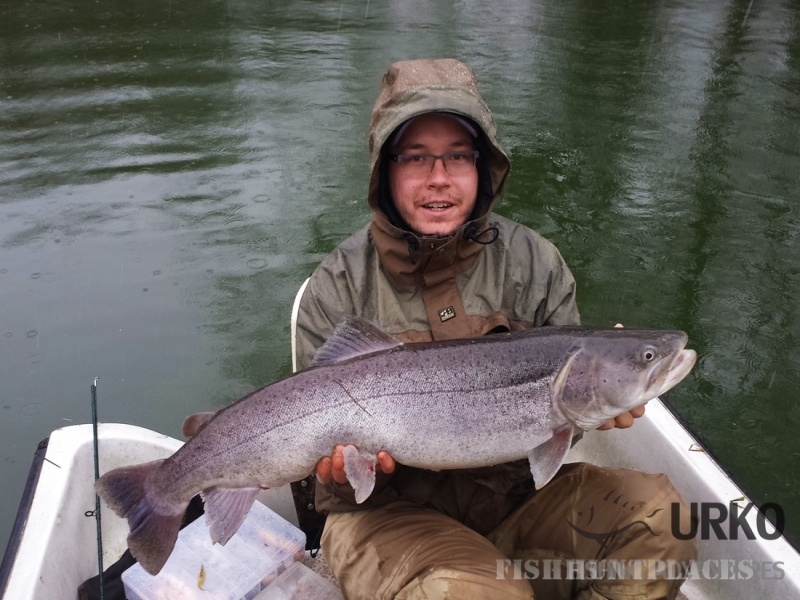 Our experienced guides will make sure, that you will have the best chance for a successful fishing trip.